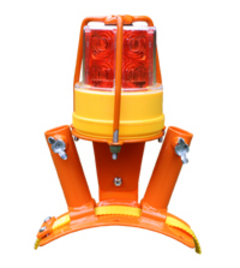 360 degree LED strobe utilizes 12 long lasting LEDs to create a high visibility 60 flashes per minute strobe. LED Strobe is powered by 2 "D" batteries. System is easy to attach and deploy, using a heavy duty strap that attaches to all type of poles and sizes. 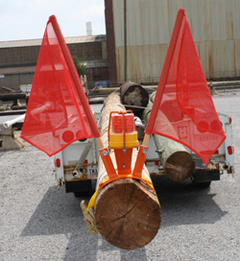 Additional features include powder coated metal components and dual flag holders. Includes batteries and two flags. 30 day free trial!